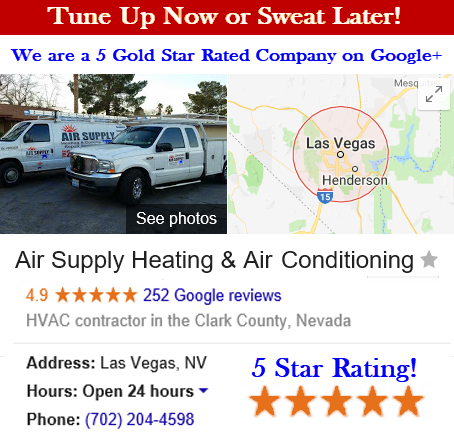 Commercial businesses and residential homes in the Greater Las Vegas, Nevada area has a reliable source when it comes to finer quality HVAC system services and that is with Air Supply Heating and Air Conditioning. We are fully licensed, certified, and insured to provide professional services and expertise to the community with affordability and integrity. 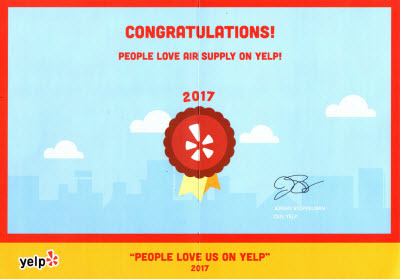 Being that we are committed to our valued customers, Air Supply Heating and Air Conditioning consistently applies friendly customer service, high morals, and traditional values to every service we perform with extraordinary craftsmanship. Air Supply Heating and Air Conditioning recruits the elite technicians that have the training, experience, and skills to perform the services with ease and superior execution. 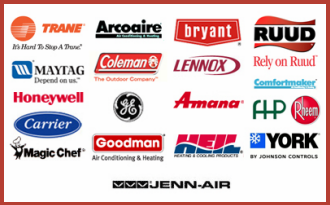 With the aid of premium quality products and equipment available only to licensed professionals, Air Supply Heating and Air Conditioning can ensure our customers receive maximum results. Air Supply Heating and Air Conditioning takes care of the drainage system found in your HVAC throughout commercial and residential properties across the Las Vegas, Nevada Valley. Condensation is a natural byproduct of the central air conditioning system during the cooling process. Humidity extraction is a primary segment to efficiently allow the air conditioning to perform the cooling process because of the dry air holding less heat energy. This step happens when the heat is pulled from the air after the blower pulls warm air out through the evaporator coils; producing the condensation rapidly. The condensation then drips down and collects in a pan found under the coil which drains into a line and in a sewer connection. When the drainage system experiences any problems damaging leaks, mold growth, poor indoor air quality, and the shutoff of the air conditioner manifest. Las Vegas, Nevada Valley homes and businesses drainage systems contribute to leakage and overflows. Beneath a central air conditioner evaporator coil is a perfect algae breeding ground where the condensation gathers, creating a moist and warm environment. More often than not, obstructions are the result of forms of biological growth that have migrated to the drain line or the drain trap. Generally, overflow is the result of a blocked drain or a disheveled pan beneath the air handler. However, an overflow pan that is damaged or missing will cause water leakage. Water leakage will then cause costly damages to the structure. Mold spores introduced into the air ducts can easily settle on many different parts of the air conditioning system in your home including the evaporator coils and condensate drains. Mold will then take seed and grow quickly with the perfect environmental conditions the drainage system offers, leading to harmful toxins released in the air. Long term exposure can make people sick with flu-like symptoms and those with allergic reactions will experience chronic symptoms until it is resolved. A U-shaped trap in the drain line just outside the air handler is where the condensation takes its route. Much like the U-trap found under the kitchen or bathroom sink, sewer gases are prevented from reaching the air handler through the drain pipe. If circumstances permit and the U-trap dries out, sewer gas can escape through the line. Frequently the primary symptom of a dry condensate drain trap is detecting noxious odors that have emitted from air conditioner supply vents and into the building. During the overflowing, the sensor will cut off power to the system. 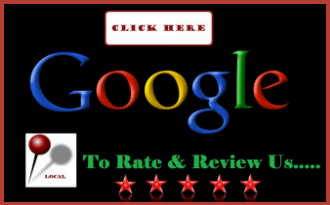 If the problem has resulted to this extent, professional assistance is required to make the necessary adjustments, cleaning, and repairs to get the system up and running. If you believe your drainage system to your Las Vegas, Nevada commercial or residential air conditioning system is causing any issues, contact Air Supply Heating and Air Conditioning and our experts will assess the problem, find the right solution, and apply it to ensure your air conditioning system is operating at peak performance.